This is a commission slot. 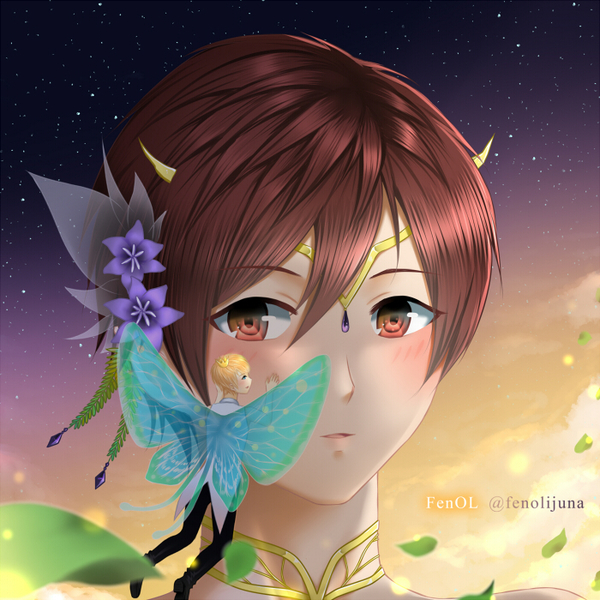 You can hire fenolijuna to create a personalized artwork of this sort here. there will be four step in my works. sketch > line > colouring > finishing. you can only ask for a sketch revision in sketch step, and after we move to line, you can't ask to change the whole pose. but in line step, you can ask me to make the line looks better following the sketch pose. my point is, if you want to change pose after we move to the next step, you have to pay more.